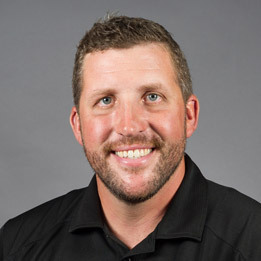 An article by Dr. David Newman, associate professor of animal science, was published by AgWeb, a product of Farm Journal. He writes about the various dimensions of pork quality, and the impact of various factors in the meat production process. Newman was introduced in another article as a contributor to AgWeb's new column, Meat Matters. He also serves as vice president of the National Pork Board. 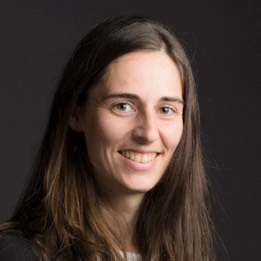 Dr. Virginie Rolland, associate professor of quantitative wildlife ecology, was interviewed by The Atlantic for an article about a study on climate change and city climate pairings, now and in 2080. She referred to her own research on eastern bluebirds, whose migration patterns are already adjusting due to environmental changes. In 60 years, New York City's climate is predicted to be like Jonesboro's is now. The article on climate twins is online. 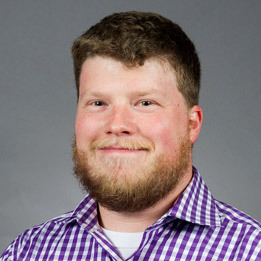 Congratulations to Dr. Matthew Wright, assistant professor of sociology, who recently co-authored an article in the journal Demography. In the article, he and co-authors investigate repartnership through remarriage or cohabitation among women and men who have experienced a divorce after age 50. They also examine factors that predict the likelihood of transitioning into cohabitation or remarriage, compared to remaining single. The article is online. Dr. Lillie Fears, professor of multimedia journalism production, was the featured speaker Sunday for the Youth and Black History Month services at First Baptist Church. Because of her professional interests, she often volunteers to conduct workshops for youth regarding mass communication and journalism and their role in our society. 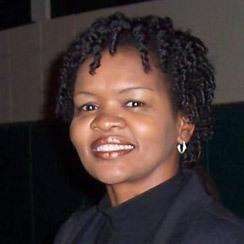 She has served in several capacities at A-State since joining the faculty in 1990. 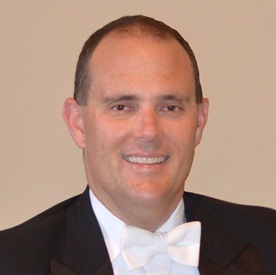 Dr. Tim Oliver, professor of music and director of bands, has been invited to serve as clinician for the Eastern New Mexico University Band Directors Workshop later this month. Known locally as the New Mexico Thing, Oliver's involvement will include serving as guest conductor for the university's Wind Symphony, lecturer for several university classes, and conducting open rehearsals with an area high school band.